Add on NOW to start developing elite pitching grips! 12 pitching grips; 4 Seam Fastball, 2 Seam Fastball, Cutter, BP Fastball, Circle Change, Fosh Change, Straight Change, Split Finger, Slider, Curve, Slurve, and Knuckle Curve. 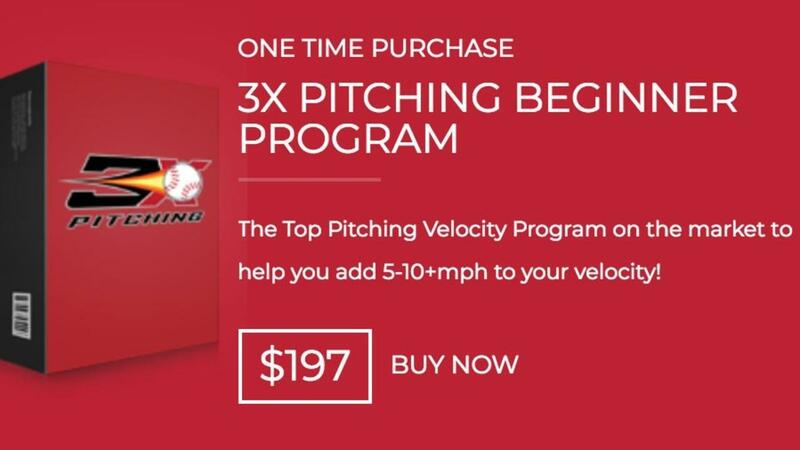 Purchase NOW to start developing elite pitching velocity! 3X Pitching Mechanics Guides Volume 1. 3X Pitching Mechanics Guides Volume 2.